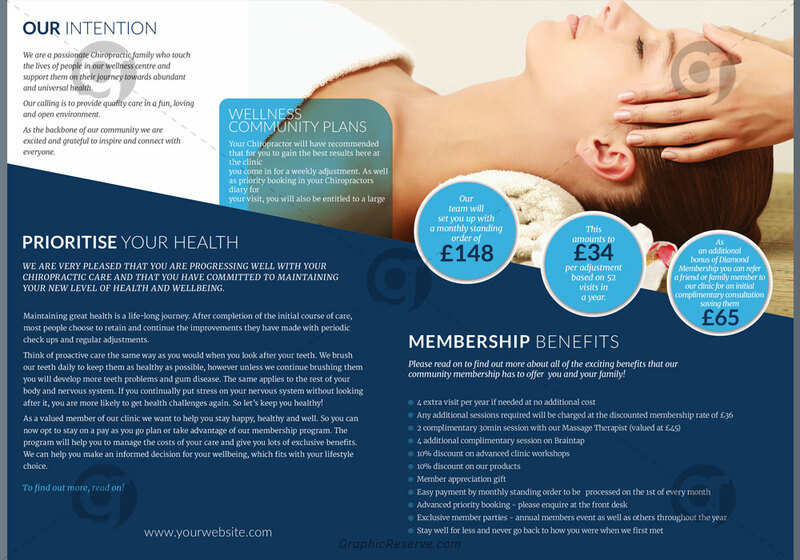 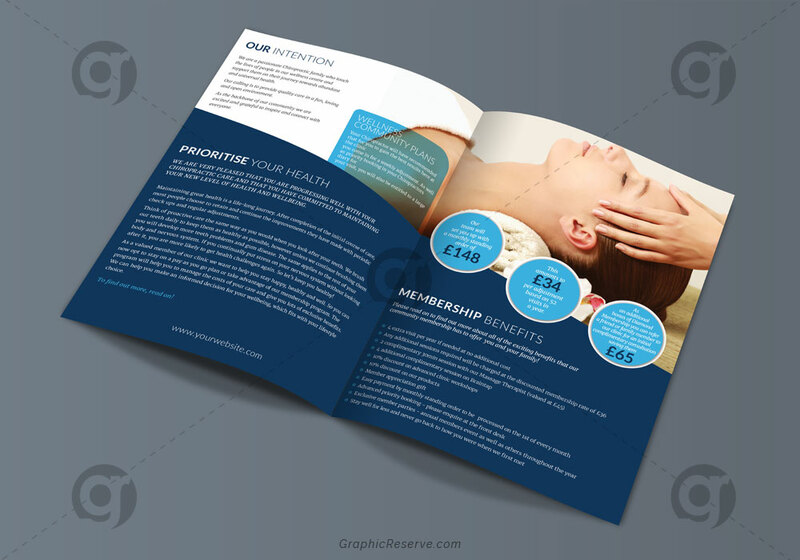 This Spa and Massage Bio-fold Brochure Template created with Photoshop for the spa and massage industry. 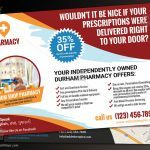 Can also be edited and used for the healthcare industry. 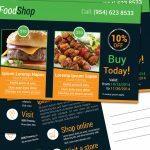 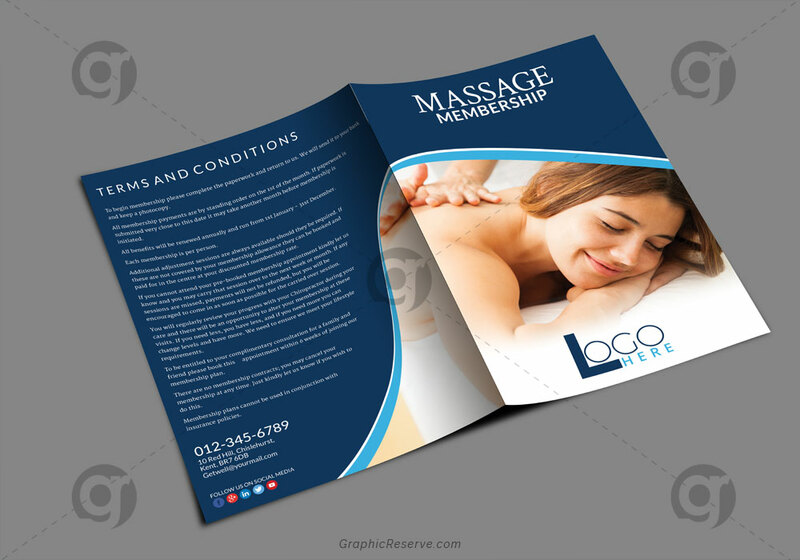 All text, colors, images, fonts are user-friendly and very easy to customize.Boost your Spa and Massage company’s sales and attract new customers! 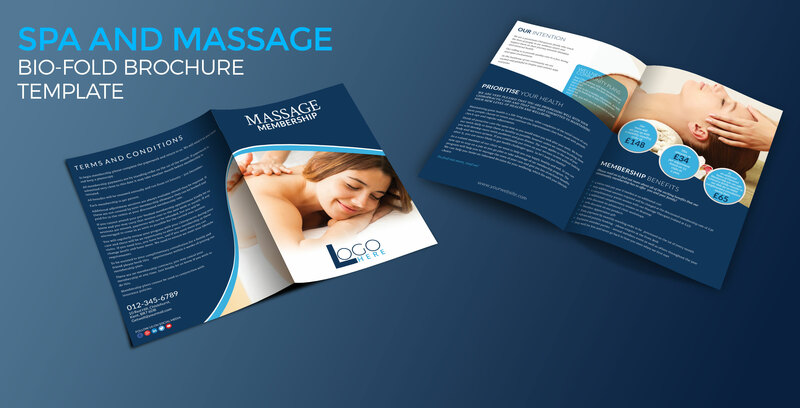 This Spa and Massage Bio-fold Brochure Template has been designed to boost your Marketing campaign and brand to product awareness, It has well-studied realistic ready to use Ad content, Perfect for small to large businesses.If you need customization this Template, you will changing color, replacing text, images and logo.